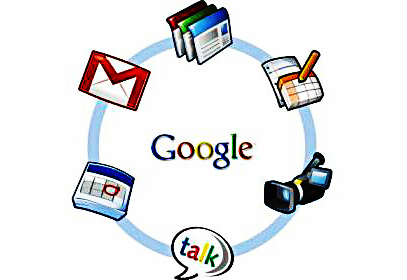 It has been said that the continued evolution and development of Google’s products has been leading to increasing improvement in stocks throughout the technology sector. This past Friday, Google experienced a 13.8% single day gain, which happened directly after the company had reported having earnings far better than even they had expected. Stock experienced an instant jump in price, though many are saying that they expect for the climbing progression to stop shortly instead of continuing to rise, which would make competition in the technology sector more difficult to overcome. However, with the latest surge of success from Google, it has also prompted similar results for other technology giants such as Apple, Amazon.com, and Check Point Software Technologies. As Google continues to develop and release new products, these companies must follow in line by releasing their latest technology to the public as well, causing the technology sector to become more active and popular than ever before. The recent undeniable success of Google’s endeavors to bridge the gaps in technology has many people becoming more interested in investing in Google’s stock, as well as encouraging budding coders and other technology professionals to get more involved with their role in the industry. Ultimately, it seems that Google is now at the forefront of leading the technology comeback. Currently in development of two autonomous car models from Lexus and Prius, recently releasing Google Glass, and also focusing on the new release of its service uProxy, Google is becoming more involved in our daily lives and reaching a global impact. If the most recent statistics and stock values are any indication, Google will continue to race towards developing the most cutting-edge technology that will not only make day to day tasks more efficient, but also lead towards life-changing technology. This entry was posted in Blog and tagged google technology by Matt Gerchow. Bookmark the permalink.